Saturday, Nov. 4: Big Band Brunch! 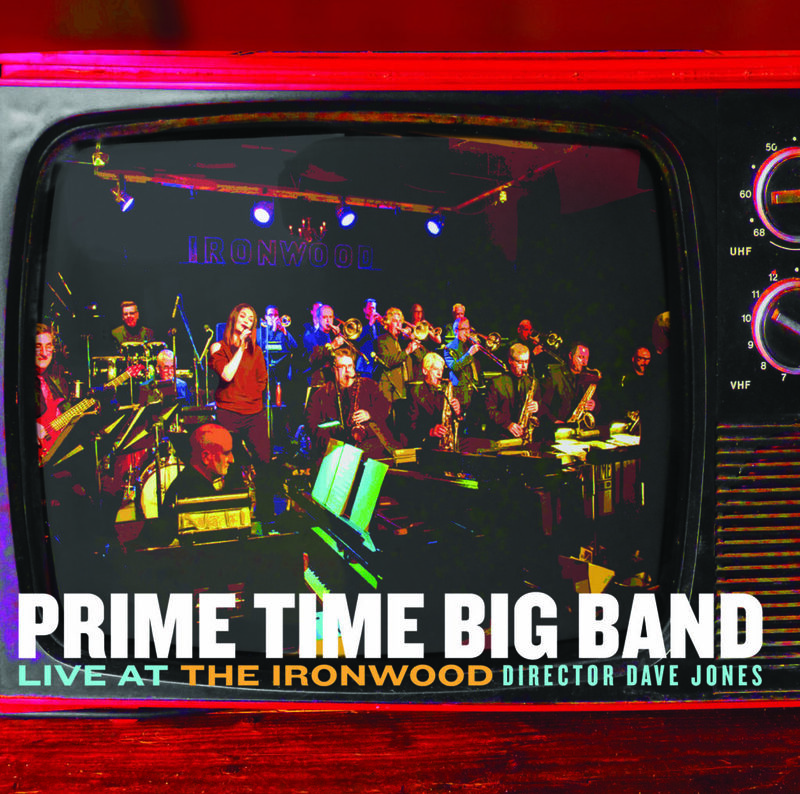 You can hear new tunes from Prime Time Big Band’s recently released CD, Live at the Ironwood this Saturday, Nov. 4. Big Band Brunch features brilliant soloists and some fantastic arrangements, including originals such as Lado a Lado, composed for Prime Time Big Band by Vancouver musician Fred Stride. Seats can be reserved at The Ironwood Stage and Grill by calling 403 269 5581. Saturday’s concert also features a tribute to Remembrance Day with A Nightingale Sang in Berkeley Square featuring Greg Robertson on bass trombone, and Al Muirhead and Andre Wickenheiser on trumpet. Seats can be reserved at The Ironwood Stage and Grill by calling 403 269 5581. Doors open at noon and the concert is from 2 to 4 p.m.